SEOUL (AFP) – North Korea’s military on Saturday threatened to cut all dialogue with South Korea, calling for an apology over remarks by the South’s top military general and signalling a further slide in relations. On Wednesday, South Korea’s new chairman of the Joint Chiefs of Staff, General Kim Tae-Young, told parliament the South would strike the North’s nuclear sites should the communist country attack it with nuclear weapons. The North’s retort late Saturday followed its test-firing of several short range missiles on Friday, an action backed by a warning that it could slow down work to disable atomic plants. – Even before Mr. Lee moved to the Presidential Blue House in Seoul, many people in Asia and beyond associated his ascendance to power with the potential deterioration of inter-Korean relations. If not a complete freeze, a serious cooling was expected the fragile North-South Korean cooperation. Some political groups found his conservative stance and rhetoric while others welcomed the fresh approach. Не обойдётся без перемен и в вопросах внешней политики. Консервативные круги, интересы которых выражает партия «Ханнара», никогда не испытывали симпатий к пхеньянскому коммутистическому режиму. Именно по этому, уже во время своей предвыборной кампании Ли Мён Бак заявил, что в случае его избрания президентом отношения с северным соседом подвергнутся серьёзной ревизии. Он также высказывался за сближение с США (традиционным и главным стратегическим партнёром Южной Кореи) в координации дейстивий по отношению к КНДР. Намерения новой президентской администрации пересмотреть все соглашения достигнутые между Севером и Югом за последние несколько лет порядком насторожили либерально настроенную общественность. Yahoo! 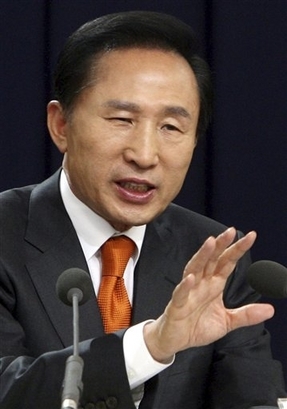 Asia News has just reported: SEOUL (AFP) – North Korea on Thursday expelled all 11 South Korean officials from a joint industrial estate just north of the border in retaliation for Seoul’s new tougher line towards the communist state. -Ouch! I told them so… See What North Korea Policy Will Lee Pursue? 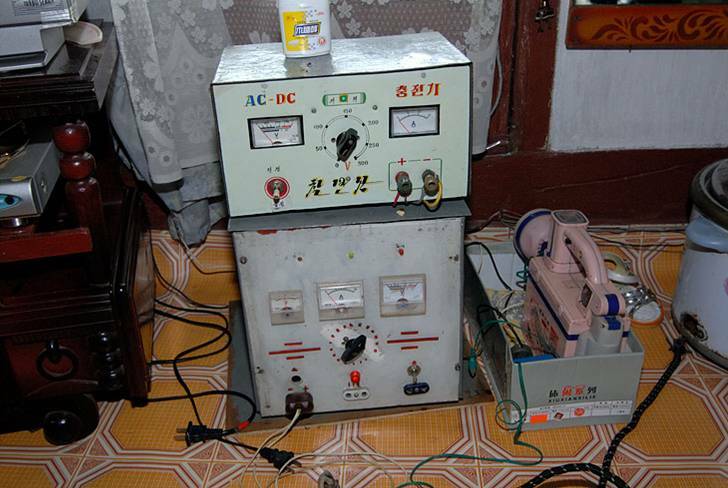 The Daily NK describes how North Koreans, who have faced chronic shortages of electricity, use conventional and alternative means to meet their basic needs. – A similar situation was in the USSR well until the later 1970s – early 1980s. Not only in provinces but in the large cities too. – The picture above shows such batteries and a voltage converter. “In North Korea, it costs 70,000 North Korean Won to get a used motor vehicle battery and 120,000 to 160,000 North Korean won to get a new one. Considering the availability of repair services, people prefer to buy the domestically produced ‘Daedong River Battery’ to its Chinese counterpart even though Chinese one is of better quality,” said the merchant. – That’s correct! Last October I checked the prices for small generators sold at the T’ongil Market in Pyongyang and was asked 140,000 NKW. However, in Pyongyang people have more cash in hands. However, a greater variety of consumer goods in Pyongyang markets makes the competition there stronger. 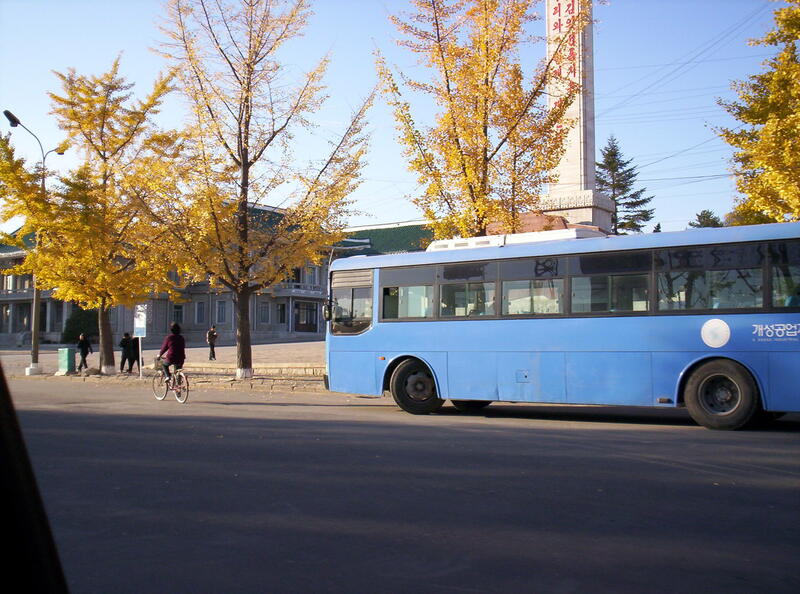 – People in NK, like it was in the former USSR, have little expectations of government ability to help them with their daily needs. But they don’t blame the government for inefficiency. Instead, they see the source of their misery in the hostility of foreign nations (first of all the US), continuing conflict with South Korea, the collapse of Socialism in China and Russia, and natural disasters…. 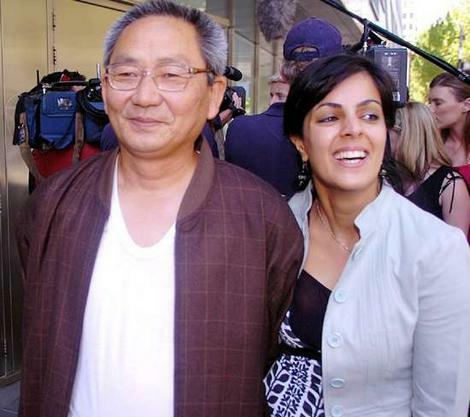 It has been exactly two years since the acquittal of the captain and three officers of a North Korean drug-running cargo ship, Pong Su, by the Supreme Court of Victoria, Australian. After the three years of investigation and four months of trial, this decision caused a sensation that continues to cause debates about the DPRK government’s involvement in illicit activities across the globe. North Koreans are very proud of their Taedonggang Beer, which, in fact, is of excellent export quality. However, for some reason, its export is allowed only to South Korea (which is technically the same country). The hardware is, indeed, British but the story of brand creation goes back to Kim Jong-il’s visit to Russia in August 2001. During his visit to the Baltika brewery in St.Petersburg, the North Korean leader invited its experts to cooperation and, in memory of the tasting, took away a 5-liter keg. Some cooperation between this Russian brewery and North Korean Taedonggang took place soon after that. Also, Taedonggang beer owes its qualities to the technological processes of Chinese Tsingtao and Japanese Sapporo (according to the factory’s official guide, Ms. Kim Seong-bok). Its byproducts include Taedonggang soju and Taedonggang barley tea. 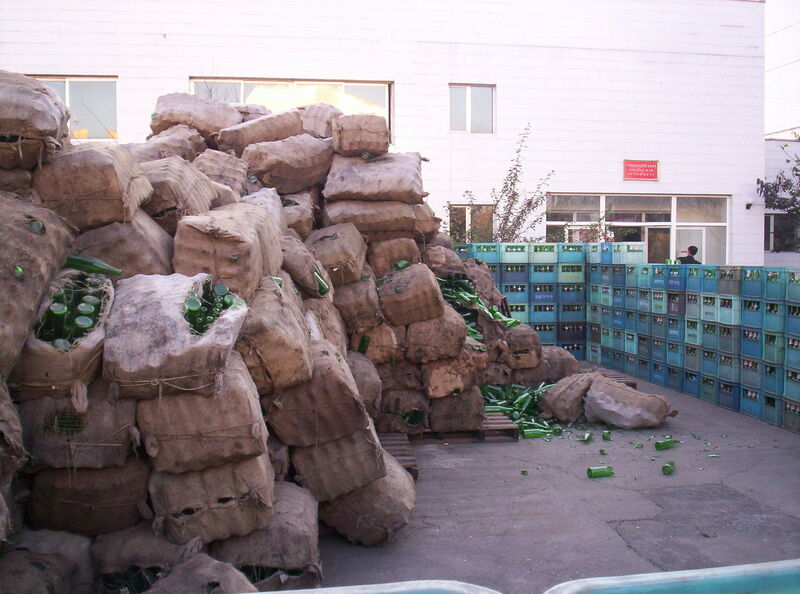 Barley and hop, which are used for Taedonggang beer, come from the northern Ryanggang Province, and the fresh water from South Hwanghae Province. The filtering material is also produced locally. Taedonggang is produced bottled and draft (10° and 12°). But the North Koreans prefer stronger liqueurs and consider beer merely a “beverage”, not alcohol. NK Monitor has asked many interesting questions. I hope my answers are not completely wrong. – Apparently, the PDS has been revitalized all across the country after 2003. It can break down again only if the government is collapsing or there is nothing to distribute. So far, these do not seem to be the case. > …and as this happens, the jangmadang are increasingly filling this gap. – This is why the “farmers’ markets” (jangmadang) were officially permitted in 2002-2003 virtually in every district and village. Moreover, after the 2005 crackdown on private selling activity, people still trade and speculate but discreetly, at night. The authorities know about that but seldom react. > Imaginably, some of this food, especially up in the border areas, is imported from China. Assuming a large percentage of the food in that region is imported from China, wouldn’t that drive up prices in the region ? – Food (and other goods) come from China as the result of barter (non-cash) deals with North Koreans. The food prices are growing, so the prices on the commodities which North Korea is exporting. >(Also, due to predicted food shortages locally-produced food prices will no doubt rise as well). – Yes, in jangmadangs the food prices rise and fall seasonally. But the prices on food sold through the PDS is likely to stay at the same level. PDS remains for the central government an important stabilizing factor which buys it time to look for survival paths. >And as those traders start accumulating power and money and coalesce together, is it possible that this could contribute to the formation of “fiefdoms” along the border area that are autonomous and able to resist the central government? 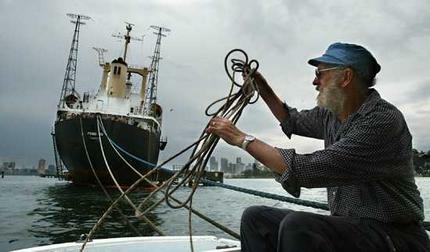 – This process began in the early 2000s, when economic freedoms were hardly controlled from the centre. 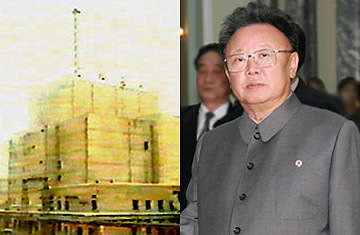 After 2005, when Pyongyang gained momentum, many of the freedoms associated with “7.1 economic measures” were curtailed. 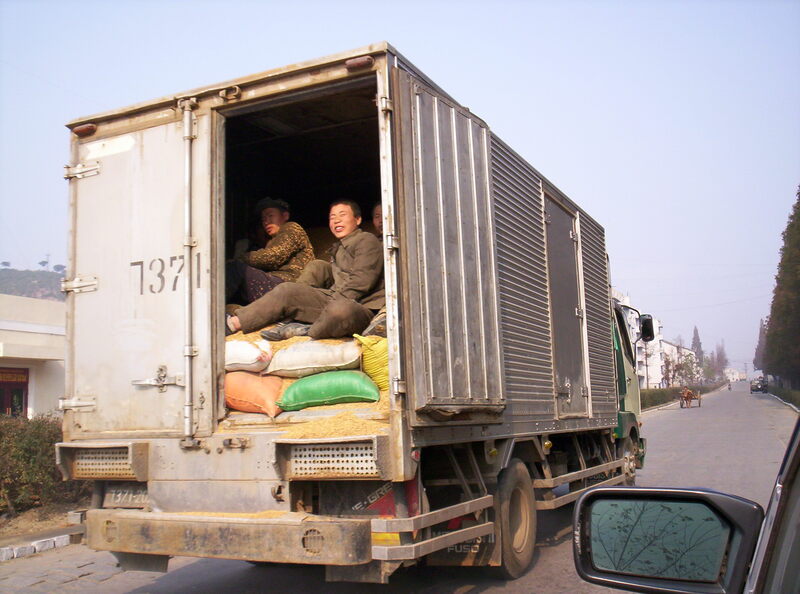 Recently, the government began to crack down on collective property on the means of production (trucks, buses, machinery) to undermine their ability to earn cash and barter.